Celebrating our 15th Season of cultural arts and quality entertainment! Saturday 12/15 Main Street closes from 5 pm to about 7:30 for the light parade, but traffic is diverted to parallel side streets. You WILL be able to drive into Sutter Creek. Parking will be more impacted because of Main Street closure, but most patrons are already parking on side streets anyway. The parade usually runs about 6-7 pm or so, and by the time we are opening doors the crowds have thinned considerably. Plan to come a bit earlier for parking but there will be access to Sutter Creek even with the Main Street closure. 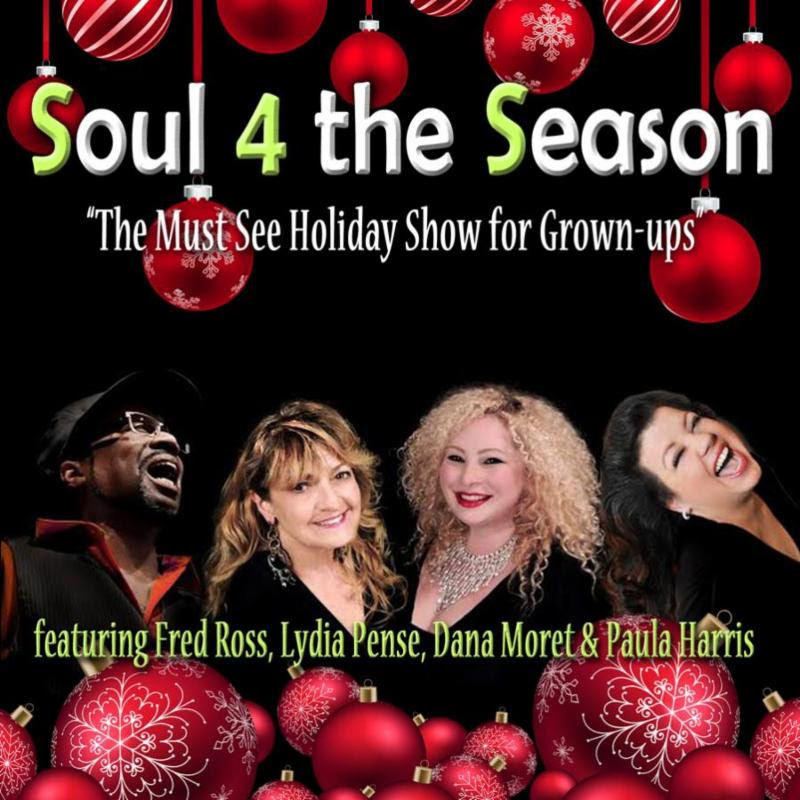 Don't miss the Soul 4 the Season show with 4 great vocalists backed by Cold Blood! 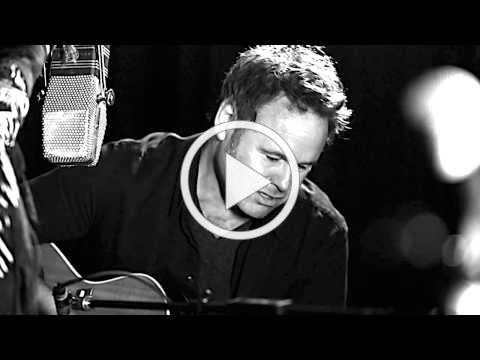 Video clips below, tickets available now on the web site! Let your Facebook friends know we're out there! Help build our loyal audience! You can buy tickets to our shows at Heart & Soul in Sutter Creek! Heart & Soul has unique handmade jewelry and other unique items for your home and is open 11-5 every day at 42 Main Street in the theatre building. You can use the "buy tickets for this show" links in this email to go directly to the website for tickets. In a world where nutcracker ballets, classical programs and shows for children frequently abound during the holiday season, haven't you as an adult ever wished there was something for you with a little more "oomph"? That's exactly what you get when you combine four of California's most dynamic personalities and strongest voices into one big soul-packed Christmas Show! Soul 4 the Season is a holiday journey that will take you from moving spiritual number to light hearted impudent favorites. There are even songs for those who are naughty and nice. This concert makes a deliberate effort to stay away from the children's aspect of the season. And though it's aimed at a more mature and musically discerning audience, the show is suitable for all ages. Featured in the 2018 concert series if Fred Ross, who is known for his work with Fred Wesley, Aretha Franklin, Chaka Khan, Pee Wee Ellis, Santana and Frankie Beverly & Maize. His soulful sound brings the perfect counterpoint to the ladies. Also in the 2018 concert series is the equally legendary Lydia Pense, who has been enthralling audiences for more than four decades. Her unique voice is instantly recognizable and her soulful bluesy delivery will delight her fans with this new aspect of her talent. Paula Harris is a world class act who has gained international attention and who is a multiple Blues Music Award nominee. Dana Moret is a versatile singer whose band Mr. December is known to deliver everything form rock to funk in their wildly popular concerts. Dana has gathered a fan base from her work with Bill Graham's bands Stoneground, Big Brother & the Holding Co., and the Sons of Champlain. Each of these vocalists and band leaders pack a serious punch individually, together they are the "must see" holiday event of the year - and they are backed by Lydia's band Cold Blood! 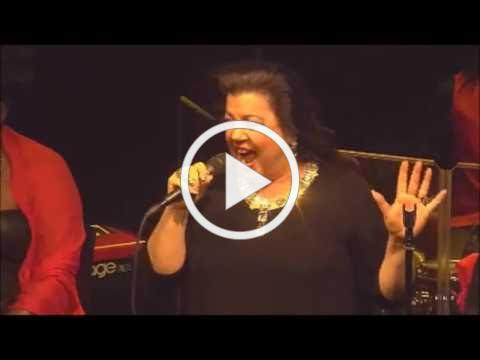 THE CHRISTMAS SONG as sung by Paula Harris in the show "Soul 4 the Season"
The Black Irish Band - 28 Years of Celtic and Americana music! When you take Celtic, Spanish, and Italian Music, and mix it up, you get the true nature of the Black Irish Band. 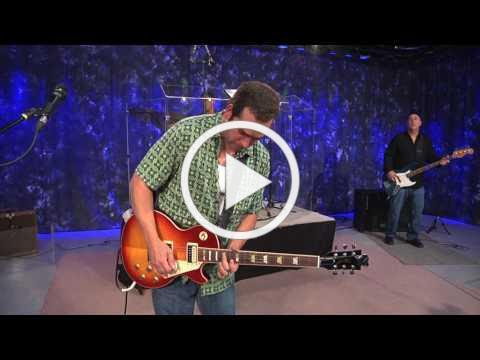 For twenty-six years this band has created an original sound that no other band has. 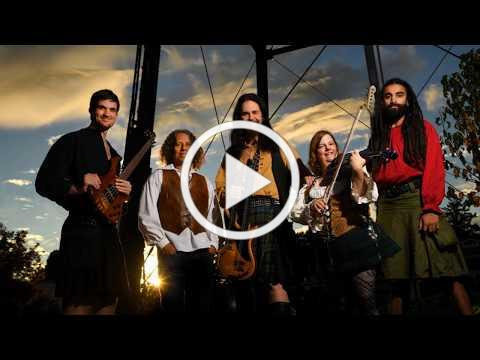 With over 600 concert performances to date and airplay around the world, the band has kept very busy spreading their brand of progressive folk music to a large audience. Performing both traditional and original music the band is very focused on presenting acoustic music in a very exciting up-beat way that appeals to all ages. The band has written and recorded 96 original songs that appear on many of the bands twenty-five CD recordings. Many of the original works written by the band are based on Celtic history. 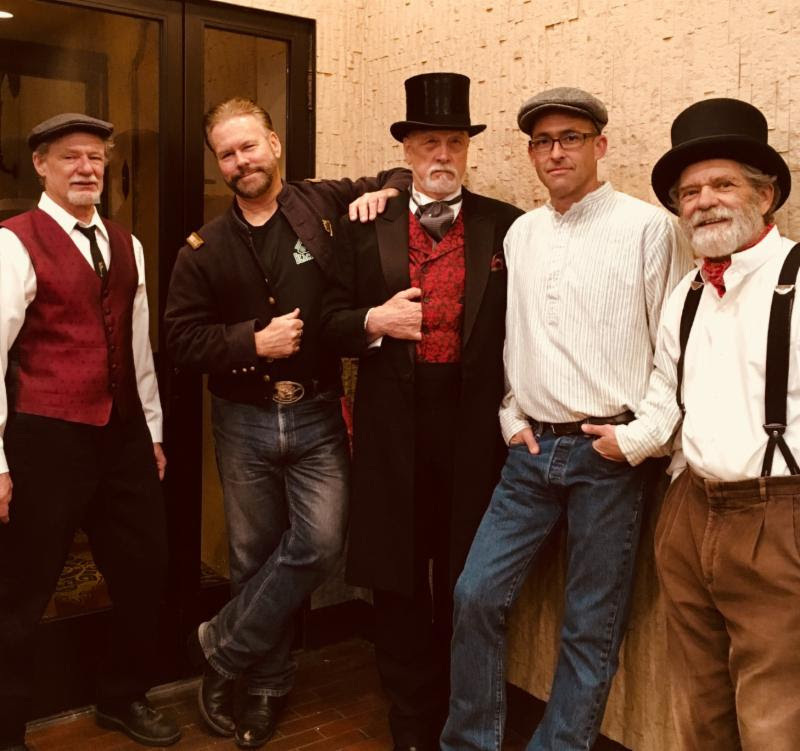 Hailing from the historic Gold Rush Country of America, the four members Black Irish Band of twenty-six years, have a musical style that is as timeless as the rugged landscape of the west, a tribute to the people whose lives were spent building the world we now take for granted. The band has a large compliment of traditional maritime and railroad music, as well as ethnic tunes in their repertoire. 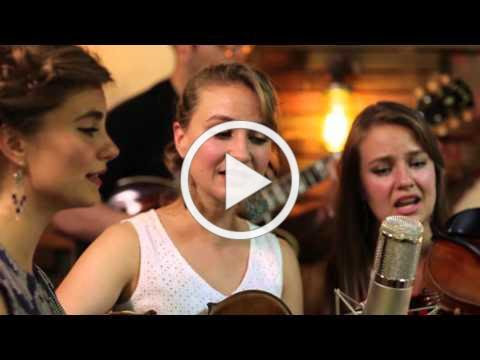 They excel at Irish & Scottish, Italian, and American folk music with an assortment of original songs and traditional western ballads. The bands musical style captures the spirit of the immigrants of this land, the men and women who tamed the Wild West. 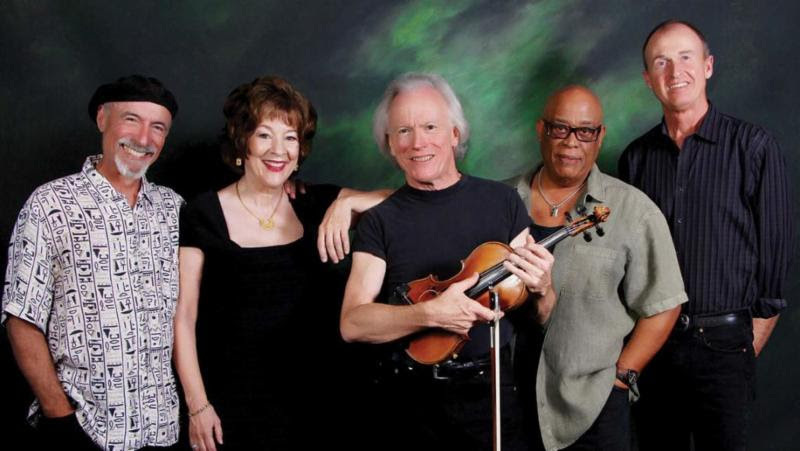 The Black Irish Band has gained much national attention over the years. In 2005 the band was featured at the Smithsonian Folklife Festival and performed at the National Mall and Kennedy Center. The band was featured on CBS "This Morning". In 2000 the band headlined at the International Music Festival in Singapore. The band also was the featured performers for the 100th Anniversaries of the Alaskan Gold Rush and White Pass & Yukon Railroad. Because of the historical nature of the Black Irish Band many venues such as, the Alaska History Museum, Golden Spike NHS, Gene Autry Museum, the Los Angels, San Diego, and San Francisco Maritime Museums have headlined the group in the past. The band has sold 120,000 albums independently to date, and their music has been featured on College Radio Stations, National Public Radio, and on Satellite Radio Programming. Their recent original song, "Grizzly of Old California", which features the vocals of Michael Martin Murphey, has been broadcasted on stations throughout the world. Another noted original work by the band, "Ballad of John Muir", has been celebrated on the official John Muir National web site. 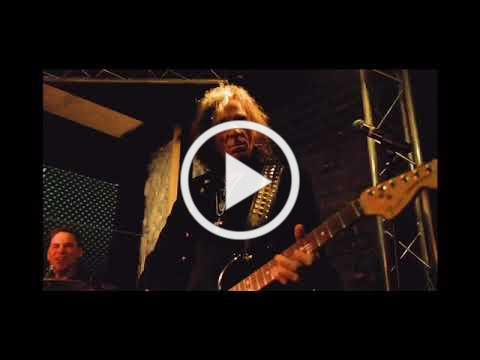 The band also boasts eighty-five music videos on You-Tube at trainfire28. Join us for a Music City Legends concert featuring The Unauthorized Rolling Stones. A four part journey through the classics. In addition to bringing you your favorite Stones hits we will cover hits from Jimi Hendrix, Classic Blues and even the King himself! Red Rooster has all the necessary elements that a blues band needs. From visceral vocals by Rudy Colombini to ferocious guitar chops by electric guitarist Kevin Russell, joined by Kenny Crampton on electric bass guitar. 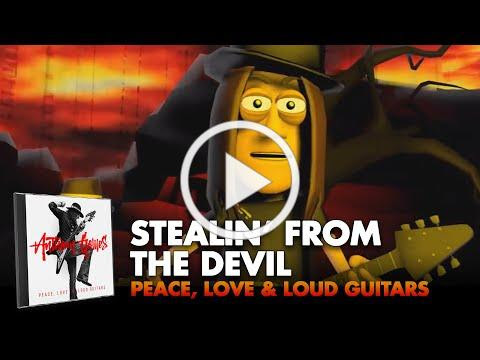 The band executes some of the most influential blues songs in history by the likes of Muddy Waters, Otis Redding, Robert Johnson and many more. 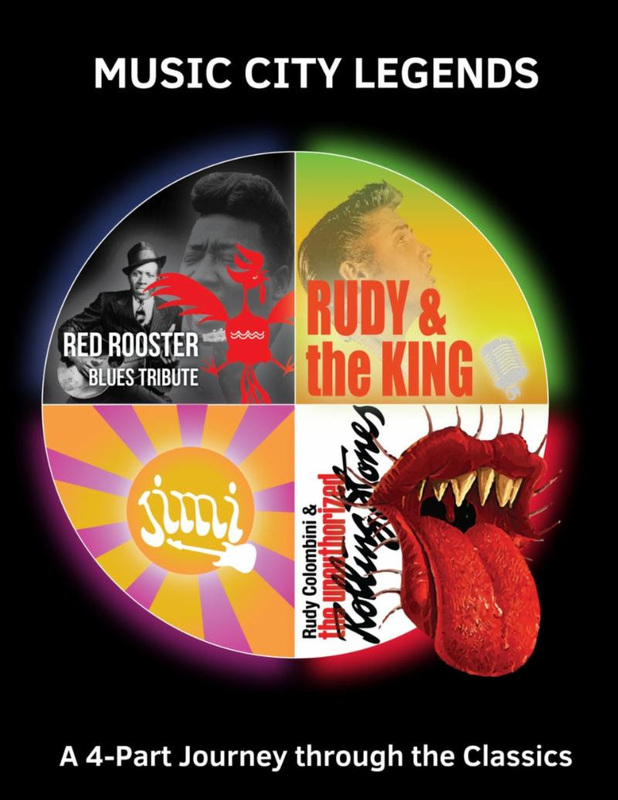 The Red Rooster is a show that will not only make you tap your feet and snap your fingers, it will raise the bar in your mind for what makes a great blues band. Imagine for a moment that Elvis survived and found himself performing his greatest hits in our day! Everything from "That's Alright Mama" to "Suspicious Minds" and more, with a rockin rhythm section as only "THE KING" could do! 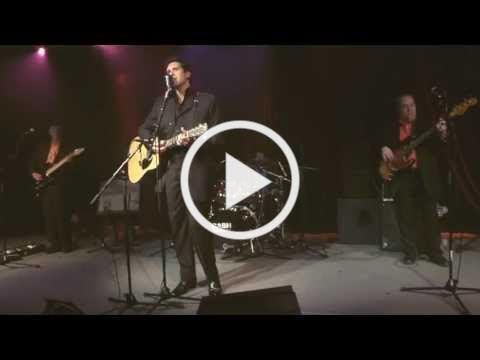 So sit back, relax, and enjoy, RUDY and THE KING- A SALUTE To Elvis Presley! A musical icon, electrifying performer, hit song-writer and prolific artist. Jimi Hendrix is largely considered the greatest guitarist of all-time! Kevin Russel one of the greatest virtuoso guitarists the Bay Area has ever seen attacks the Jimi Hendrix catalog with a vengeance and some spices and charms of his own. Rudy Colombini's electrifying vocals bring the Jimi Hendrix catalog to life, pair that with Kevin Russel's stellar guitar chops and you have a power duo like no other. Kevin Russel originally from motor city Detroit has played with the likes of Clarence Clemons, Earl Slick, Peter Criss and many more. In 2007 the smash Broadway hit show JERSEY BOYS called on Kevin's talents in which Kevin completing over 600 shows. Shortly there after Kevin was asked to join The Hit Men All Stars which includes former members of (Journey, Fleetwood Mac, Boston,Aerosmith, Nightranger, Dire Straits). Since their beginning in 2001, Rudy Colombini & The Unauthorized Rolling Stones have brought the excitement, energy, and all the hits of a live Rolling Stones show to stages across the country. 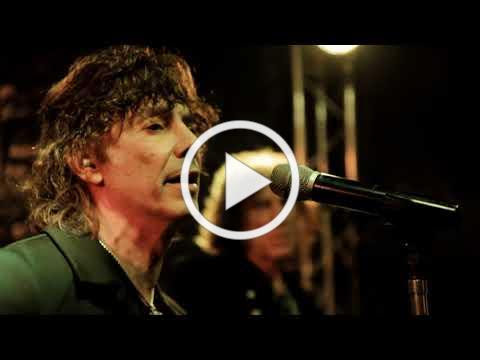 Colombini's staggering, Jaggeresque showmanship is hands down the best salute to Mick. Recognized as the leading Rolling Stones tribute band in the world, quoted again and again from many die hard Rolling Stones fans "The Unauthorized Rolling Stones are better than the real thing", a favorite among former San Francisco Mayor Gavin Newsom and former Mayor Willie Brown. Hold on to your seat and get ready for a rollicking evening of outrageous humor and song. 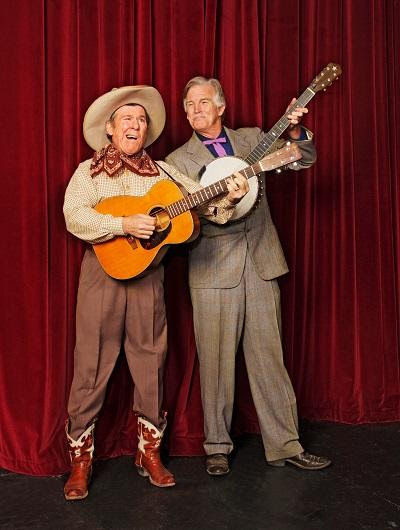 A marvel of musical ingenuity, yodeling cowboy songster Sourdough Slim and string instrument wizard Robert Armstrong joyously rekindle the country blues, vintage jazz, cowboy classics and string band repertoire of pre-WWII America. Whether capturing the haunting refrain of a Jimmie Rodgers blue yodel or swinging out a hot novelty number, everyone gets caught up in the fun these two cut-ups have on stage. A fast-paced performance of music and comedy that showcases this duo's seasoned gift for connecting with their audiences. All dished up with a hearty dose of vaudevillian stagecraft making for a delightfully entertaining experience. 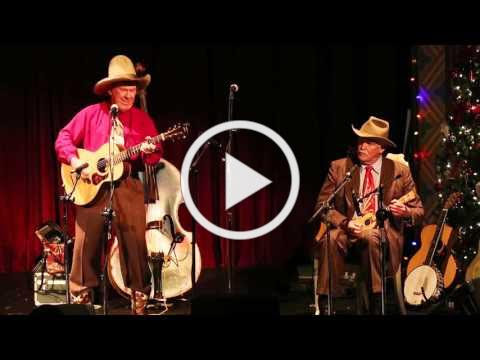 Long time fans will remember them as founding members of two of California's favorite acoustic combo's, 8th Avenue String Band and R. Crumb's Cheap Suit Serenaders. Between them they share a provocative array of period instruments including: flat-top guitar, national steel, baritone and soprano ukulele, musical saw, accordion, six-string banjo and harmonica. Well traveled veterans of stages ranging from Carnegie Hall and The Lincoln Center to The National Cowboy Gathering, Strawberry Music Festival and Prairie Home Companion. These modern day vaudevillians capture a sound and moment in time that consistently delights fun loving music fans everywhere they perform. THIS IS A THURSDAY SHOW! DINNER AND A SHOW - Dinner at the Hotel Sutter at 5:45, 6:00, or 6:15. Dinner is a side salad, prime rib, mashed potatoes, and seasonal vegetables, all for just $23 in addition to the show ticket. Dinner/show tickets must be ordered by Tuesday, January 22. Limited to 10 dinners for each time slot. Regardless of his reputation as a musician's musician, Sexton can't keep Hollywood away. His songs can be heard in many feature films and television including NBC's Scrubs, Parenthood and Showtime's hit series Brotherhood. Stage, film and television aside, when Sexton isn't touring he often mixes entertainment with his sense of social responsibility, performing at benefits for Paul Newman's Hole in the Wall Gang camp, the Children's Tumor Foundation, Japan earthquake/tsunami relief (The John Lennon Tribute), and Hurricane Irene relief efforts in Vermont, to name some. In 2007 Sexton began his most successful years to date with the release of his studio offering Seeds. The album debuted at #6 on Billboard's Heatseekers chart, and the Los Angeles Times said, "Call him a soul shouter, a road poet, a folkie or a rocker and you wouldn't be wrong." The live CD/DVD set Solo, which includes a DVD of his performance at Denver's Mile High Festival, followed in 2008. 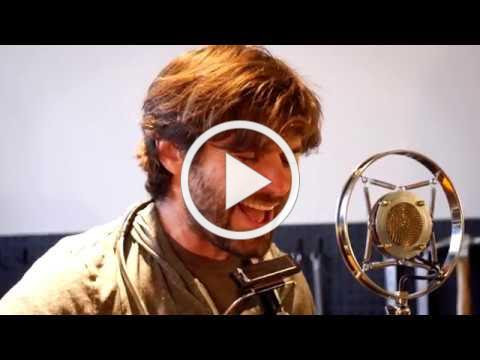 In 2010 the album Sugarcoating found this one-of-a-kind-troubadour doing what he does best: locating larger truths. After hearing it, NBC anchor Brian Williams sought Martin out to sit down for an interview backstage at New York's Beacon Theatre. It's now featured on MSNBC's BriTunes. The accolades continue. Billboard called Sexton's version of "Working Class Hero" for the Lennon tribute/benefit in 2010 "chill-inspiring." Released this November as part of The 30th Annual John Lennon Tribute album, the track is available on iTunes. 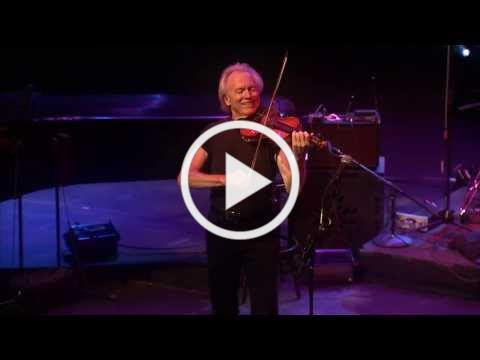 Tom Rigney is one of the premier Roots Music Fiddle players on the planet. 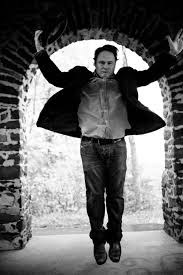 His band-Tom Rigney and Flambeau-specializes in blazing Cajun two-steps, low-down Blues, funky New Orleans grooves, Boogie Woogie piano and heartbreakingly beautiful ballads and waltzes. Much of the repertoire is composed by Rigney, but they mix in a few classics from the Cajun/New Orleans songbook. Along the way you may pick up a trace of Rigney's Irish roots, or echoes of Eastern Europe-it just makes the musical gumbo that much tastier. Flambeau showcases Rigney's fiery virtuoso fiddling, his charismatic stage presence and his range and originality as a composer. 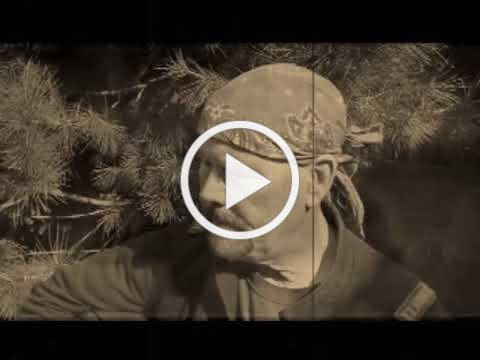 He and Flambeau have forged a unique sound that blends American Roots styles into something original and HOT-mixing irresistible grooves with deep musicality and spectacular soloing. Rigney's high-energy showmanship pulls the audience into his performances and makes them feel they are a part of the music and the show. Delta Wires - "All I Have to Give"
Jackson, CA (December 10, 2018) - Main Street is thrilled to announce their 2019 Summer Season ~ Leading Ladies, by Ken Ludwig, directed by Allen Pontes, playing Fri & Sat, 6/21 - 7/20, and Alone Together, by Lawrence Roman, directed by Susan McCandless, playing Fri & Sat, 8/9 - 9/7. The shows are performed at the beautiful Kennedy Mine Amphitheatre in Jackson. All rehearsals until tech week are in Sacramento, at R25. Actors will receive a $150 gas stipend. AUDITIONS will be held at The Three Penny stage, (1723 25th St, Sacramento, in the R25 complex) on Sunday, 1/6 from 1p - 5p, and Monday, 1/7, from 6:30p - 9:30p. Auditions will be cold reads from selected sides. Please bring a headshot and resume, if possible. Rehearsals start the week of 5/13, and are in Sacramento until tech week. Auditions will be cold reads from the script. For a copy of the script, contact Allen Pontes at allenpontes@att.net. In this hilarious comedy, two English Shakespearean actors, Jack and Leo, find themselves so down on their luck that they are performing "Scenes from Shakespeare" on the Moose Lodge circuit. When they hear that an old lady in York, PA is about to die and leave her fortune to her long lost English nephews, they resolve to pass themselves off as her beloved relatives and get the cash. The trouble is, the nephews are really nieces! Romantic entanglements abound when Leo falls in love with the old lady's niece, Meg, who's engaged to the local minister. Think Bosom Buddies meets Some Like it Hot. Rehearsals start the week of 7/1, and are in Sacramento until tech week. Auditions will be cold reads from the script. For a copy of the script, contact Susan McCandless at susanmccandless@hotmail.com. George and Helena are a middle-aged couple whose children have finally left the nest, and they are looking forward to their time alone, together. But their dream of quiet evenings alone by the fire are short lived, as all three sons come charging back home after experiencing some hard knocks in the real world. And one of them has invited a girlfriend to move into his empty room. Now Mom and Dad have to figure out how to, lovingly, push them all out . . . again. 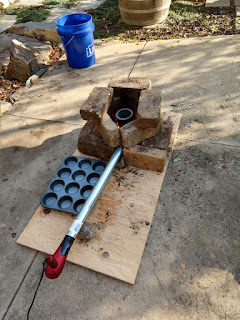 Backyard Forge Experiment. FOR SCIENCE! Welcome to the latest newsletter from the Amador Makers. Have you made all of your presents yet? Remember, just 20 making days until Christmas! Amador Makers will be having its next meeting/annual holiday party at Provisions in Sutter Creek on Sunday, December 8th. Board members and anyone else interested in group-building or Makerspace-designing will meet at 2 pm, general membership meeting and the party starts at 3 pm. We will be having a white elephant gift exchange. 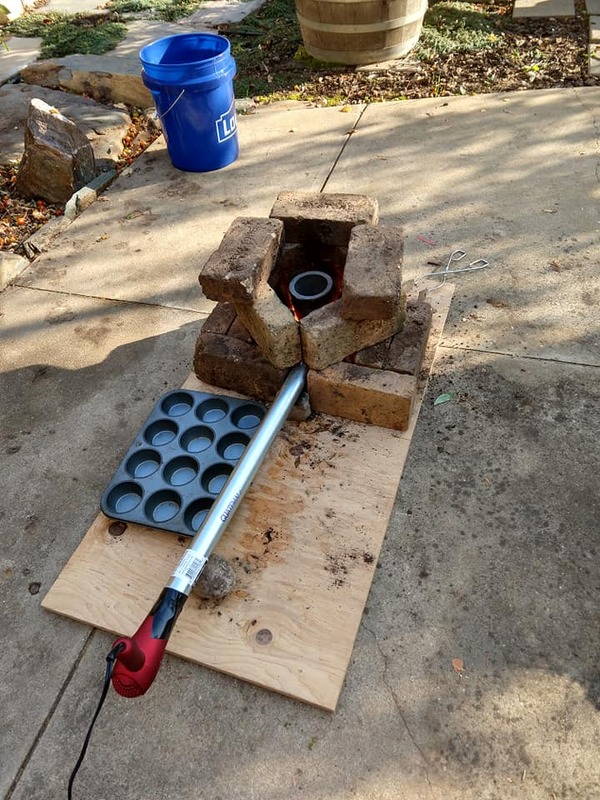 10 dollar minimum on gifts, homemade or tools are suggested. Amador Makers will have an entry in the Sutter Creek Parade of Light on December 15th. Please join us! We will be marching/riding behind a banner with our logo. Meet and assemble in front of the Post Office on Gopher Flat Road. Parade starts at 6:30, but the roads ares closed at 5 pm, so we suggest everyone be there by 5 pm. As this is a Parade of Lights, everyone is required to have lights, so get (or make) a battery powered light string for yourself and your bike/scooter/skateboard/dog/robot companion/drone. Steampunk style suggested, but not required. Classes are filling up fast, but you can still get in on the Made in Amador Holiday Floral Arrangement class on December 20th. Please help spread the word, forward on this e-mail to folks who may be interested or join our Facebook Group.